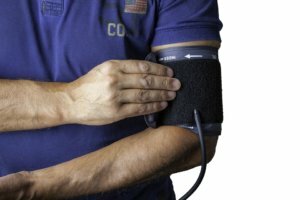 A lot of people all over the world deal with hypertension, also known as high blood pressure, with adults being the most susceptible when it comes to the condition. Experts would often recommend treating the condition with lifestyle changes and medications. However, if you’re thinking of trying natural therapies for medical reasons, whether it’s the entire herb or a supplement, you should speak to your doctor about it first. As it is, there are no herbs regularly recommended by high blood pressure specialists. Some herbs may even produce undesirable side effects or interfere with other medications, especially in large quantities. However, if you still want to learn more about the potential herbal remedies, read on below. Basil is a delicious herb that goes very well with a wide variety of foods and it may help lower blood pressure. In rodents, extract of basil has been shown to help lower blood pressure, although only briefly. 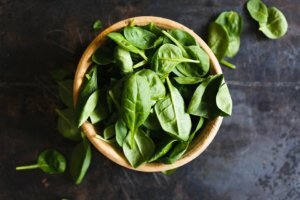 Eugeol, a chemical found in basil, may help block certain substances that can tighten blood vessels and lead to a decrease in blood pressure, although more studies are still needed. All the same, adding fresh basil to your diet is easy and it certainly can’t hurt to try. Cinnamon is another tasty seasoning that requires little effort to include to your daily diet, and it may help to lower your blood pressure numbers. 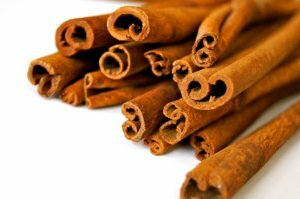 One study done in rodents suggested that cinnamon extract helped reduced both sudden-onset and prolonged high blood pressure. However, the extract was administered intravenously. It’s unclear if consuming cinnamon orally can provide the same health benefits. You can add cinnamon to your diet by sprinkling it on your cereal, oatmeal and even in your coffee during breakfast. At dinner, cinnamon helps enhance the flavor of stir-fries, curries and stews. This pungent seasoning can do more than just act as a flavoring for food and ruin your breath. 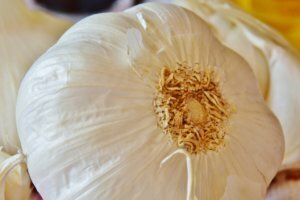 Garlic may have the ability to help lower your blood pressure by helping to increase a substance in the body known as nitric oxide, which causes blood vessels to relax and dilate. This lets blood circulate more freely and helps lower blood pressure. You can add fresh garlic to a myriad of recipes. If the flavor is just too strong for you, you may opt to roast it first. Most commonly used in Asian cuisine, ginger is a versatile ingredient that can also be added to sweets or beverages. 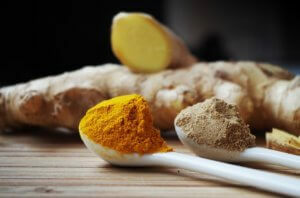 Ginger is believed to help manage blood pressure. In animal studies, it has been proven to help improve blood circulation and help relax the muscles that surround the blood vessels, thus lowering blood pressure. However, human studies done so far have been inconclusive. These are just some of the noteworthy natural homeopathy treatments you can try out when you want to lower your blood pressure. However, if you feel that these natural remedies aren’t effective, it’s best that you stop taking them and go see a doctor. Remember that you still need to go see a medical practitioner for extensive checkups.